I’ll come out and say it, I hate giving games the business. No, I don’t mean my money, they take plenty of that already. I’m speaking of giving games poor reviews even if they deserve it. I like to look at the positive things about games. But man, is there not a lot to say about this game. If you’re unfamiliar, Achtung! 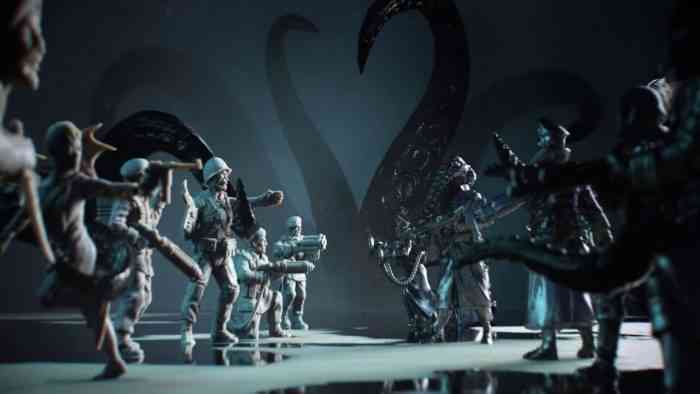 Cthulhu Tactics is an occult strategy game running on the same principle as games like XCOM. It seems unfair to judge the games on the same ground, no? If Auroch Digital hadn’t treaded so much of that same ground, in near the same footprints, I would not. Yet, here we are, playing a game with so many recycled ideas that it may as well be a green planet movement. I realize how harsh that statement is. There was a lot of work and time put into this game. I’ll never say that this, or any other game, didn’t have some kind of passion and drive behind it. There’s some good to be had here in Achtung! Whether you’ll recognize it alongside the flaws is up to you. Today the nitty gritty of the game comes to light so you can get a taste of what it has to offer. Hope you don’t mind bargain brand! Allow me to begin with the game’s strongest point. It’s premise. The lovecraftian universe, writings and stories harbor some of the coolest settings. You take that and mesh it with old military tactics? That’s about as good as Nazi Zombies. Except here, it’s more like Nazi Cult Army. The game begins with some narrative about the war. The German army is gathering strength in strange methods and a large allied force (or squad?) goes missing. A special team gets dispatched to find out what’s going on and ends up in trouble as well. Two occult fighters get sent to their aid…and that’s where we begin. The setup here is great, ripe for some good ol’ fashioned occult violence. You get into the game and the combat has a great tutorial. That’s another good thing about this game; the combat is easy to understand and manage. Your movements are easy to plan out. You have plenty of helpful UI, and all your percentages and damages get laid out for you. It’s easy on the eyes to watch your damage get dealt as well, nothing is too complex. You can select where to go and it tells you exactly what it will take to get there. No important information gets spared. You’ll always know what to do. And yet, the game manages to disappoint in the gameplay. Every part of the way the game plays, from movement to cover. The customization to the random hit chance. Every inch of the gameplay is crawling with the ideas of games prior. This, more than anything, is what makes the game feel so soulless, so empty. 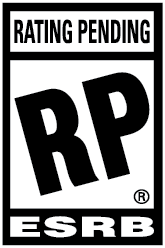 I wager the cover icons are exactly ripped from XCOM, or at the very least designed as such. I can’t stand the hit and miss accuracies, they’re far too low and make the game tedious to play. The skills feel unnecessary as well, uninspired. I wouldn’t be able to recall the names if I wasn’t looking at them. The graphics of the game are fine, serviceable, but only on ultra quality. Even then, they’re uninspired for a game with such a great concept. There are wonderful places you can go with a lovecraftian concept. This game opts for so little of it it hardly qualifies. The sound effects are by far the most appalling. As far as I’ve played, each character has one line for every action. This means if you fire twice and miss twice or vice versa, you’ll hear the same clip twice. This happens all the time in game. Enemies, heroes, the character doesn’t matter. For effects and more, it’s very generic. As I’ve said before, uninspired, uninteresting. That’s all I have to say. Once again, it’s not any fun to be the scrooge. I enjoy the idea, the concept, it’s all right on the money. I can’t stand the final product though. They had the near perfect game and they let it slip away. You may still find this game fun! You could enjoy it despite the flaws, take it at face value. There are people excited for this game, and I urge them to play it. Even if I didn’t like it at all on a technical level I wouldn’t bar someone from it. I would caution those who play. I had a horrible experience, the game was unstable, so I warn you. Otherwise, enjoy yourself. It’s not awful to like the local brands.